Investing in Our Patients Dental Care. 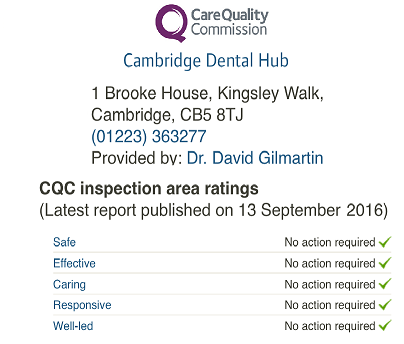 Cambridge has a very well deserved reputation for providing some of the best dental care in the UK. The Specialist NHS Dental Services at Addenbrookes are amongst the best in the UK. Cambridge, has for many years, been at the forefront of providing exceptionally high quality Dental Implant, Orthodontic and General Dental Services. With those of other Local Dental Practices. We make no apology for copying the very best ideas from other practices, we then can take pride in replicating those ideas and making them affordable!! Dentistry is going through a very fast paced series of improvements to the treatments and materials available. 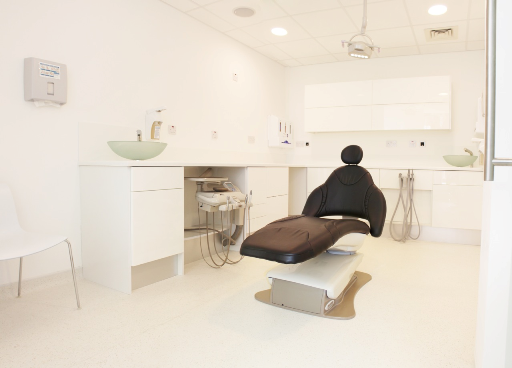 At the Cambridge Dental Hub we are committed to staying at the forefront of modern dentistry. We are not alone; many of the Modern Private Practices have also moved forward, keeping the traditional values of service and professionalism and continuously developing their skills. For Many dentists this is the most exciting period to be a member of the profession. Despite offering such great facilities we also offer affordable Fees. Full examinations and Check-ups with the dentist are just £25.00 and Hygienist visits start at £35.00. Here are some of the ways we are staying at the forefront of Modern Dental Care. 1. We have invested in our practice. 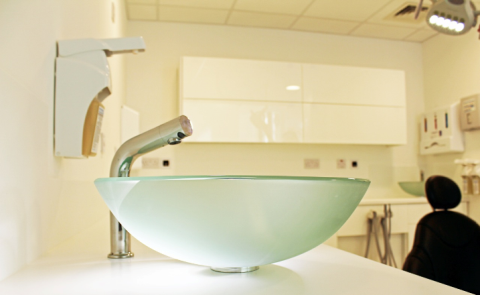 This has allowed us to create a modern dental facility with the very latest equipment. We are, for example, one of the very few dental practices in Cambridge that offers both Ultra Modern Low Dosage 3D CT Xrays scanner as well as the very latest in Cerec CAD Dental Crowns and Restorations. 2. We have diversified our clinical team to include clinicians with a very focused and up to date knowledge of modern dentistry, and who have a commitment to Life Long Professional Development. Almost all of our clinicians are taking or have competed their Post Graduate Masters. 3. We have maintained our 35 years of commitment to 7 Day Dental Care. This is why our dentists will often ask a colleague to come in to discuss a particular case, so that our patients can get the very best advice and he best clinical outcome. 5. We want to offer Dental Care in the Safest Environment. This is why we use the very latest and lowest dosage techniques and Xray Equipment. It is why all our Cross Infection Controls are audited EVERY DAY. It is why we never miss a chance to improve the service we offer our patients. 6. We are committed to Post Graduate Training for our Dentists (CPD). Almost all of our dentists have either got Post Graduate Masters degrees or are currently on 3 year Masters Courses. Dentistry is changing and almost every 10 years dentistry reinvents itself. Extracting teeth may stay the same but modern materials and equipment have opened up so many new ways to keep teeth healthy and looking good.